Your trip is booked and you are ready to head to Las Vegas. 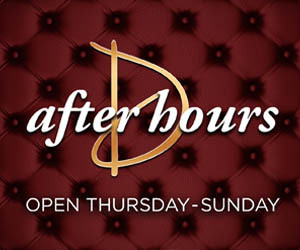 You've heard that the strip is one of the best places on the planet to party. 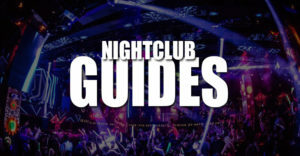 There are literally hundreds of spots along the strip where you can let loose, and we want to make sure you know the top nightclub spots. Trust us, there are plenty of terrible places that will waste your time. 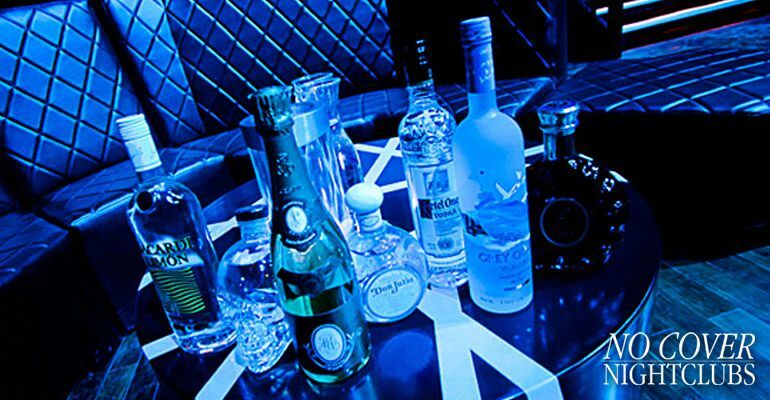 We are experts in the nightlife and pool party scenes and we created guides to answer the most common questions people usually ask, plus we provide you guest list services for free. 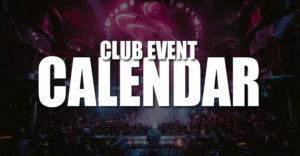 Knowing which clubs are open on each day of the week is pretty important, especially during the weekdays. 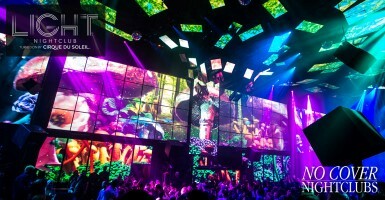 On the weekend all of the venues are open, but on other days only certain clubs are, but they are still awesome. Monday, Tuesday, Wednesday, Thursday, and Sunday are considered industry nights and typically two to five spots will be throwing events. 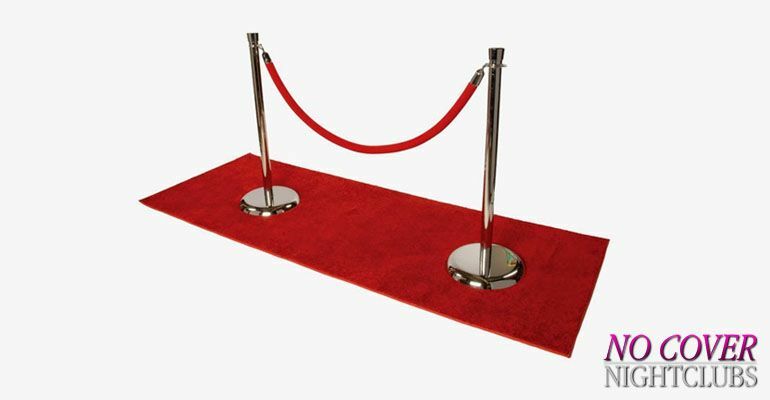 Once you have decided where you'd like to go you will want to make sure that you head out with clothing that will meet the nightlife dress code requirements. There is nothing worth than getting excited for a night out on the strip and then not being let in because you wore the wrong shoes or shirt. 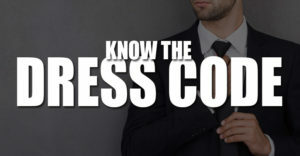 The dress codes are pretty similar for all of the nightclubs, so just check out the attire suggestions and rules before you leave your hotel room. 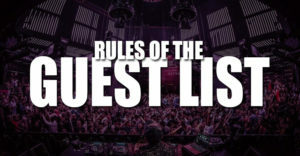 Check out our free guest lists for Las Vegas nightclubs, pool parties and strip clubs. Get all the inside info and tips for an all guys trip to Las Vegas with our quick bachelor write up.